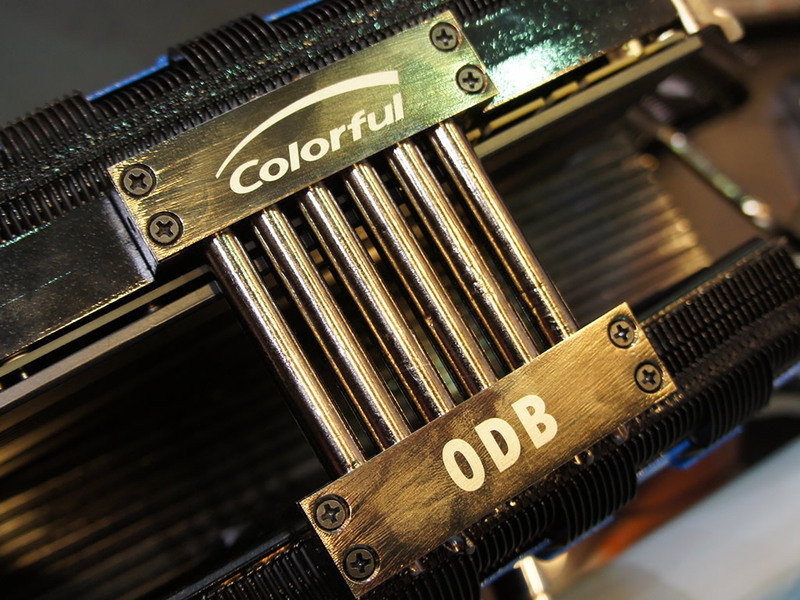 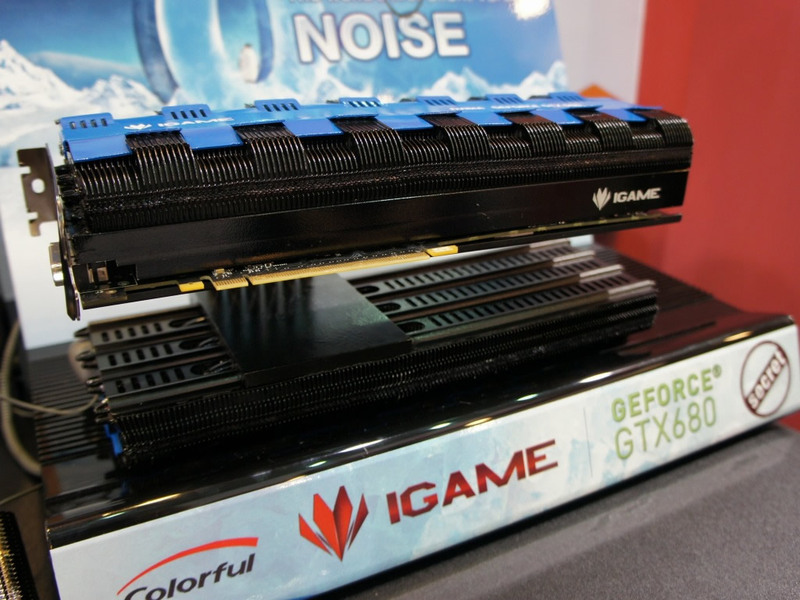 A massive graphics card was prepared by Colorful for Computex. 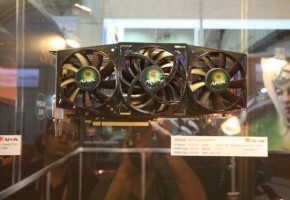 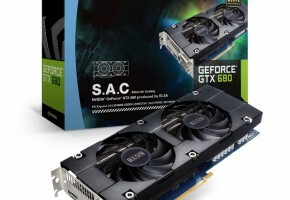 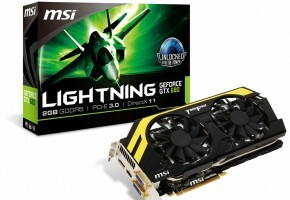 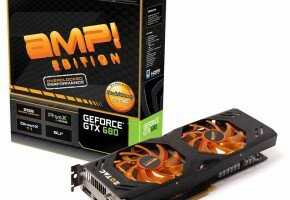 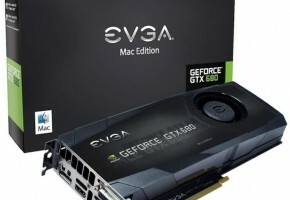 A company known for various custom designed cards has showcased a special model of GeForce GTX 680. 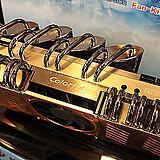 Colorful’s iGame lineup is one of my favorites, since it includes one of the most eye-candy cards. 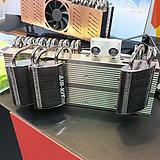 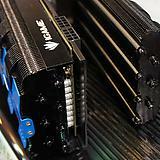 Usually when I write about models with large heatsinks, those are hidden in a plastic cover. 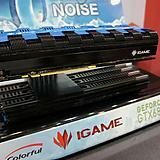 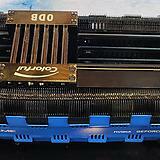 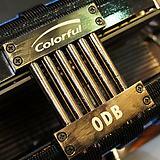 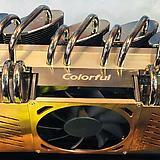 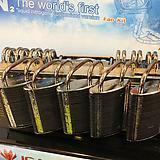 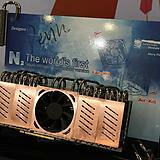 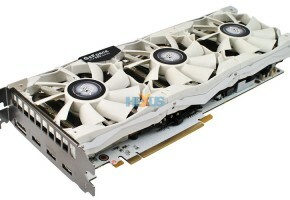 But this doesn’t fit to Colorful’s iGame GTX 680, since this card is a one large heatsink itself. 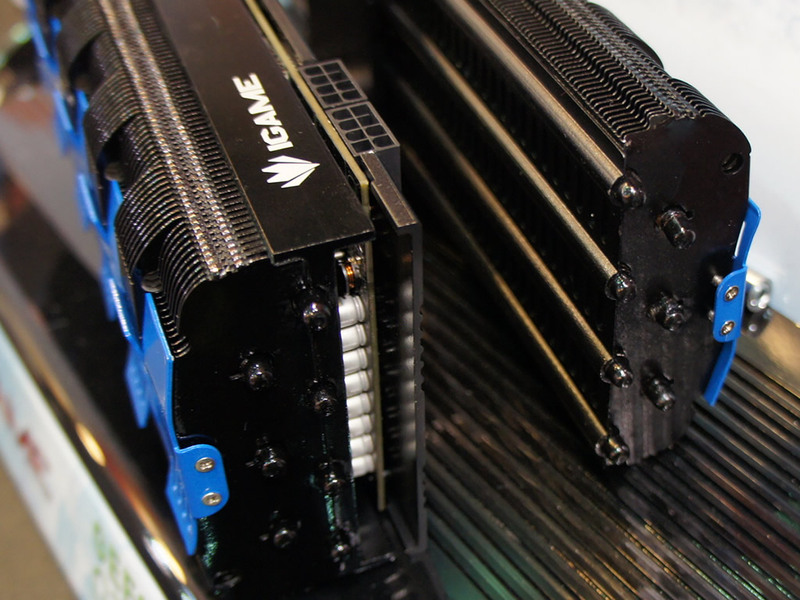 It’s a passive card, with an aluminum fin array throughout the whole the card. 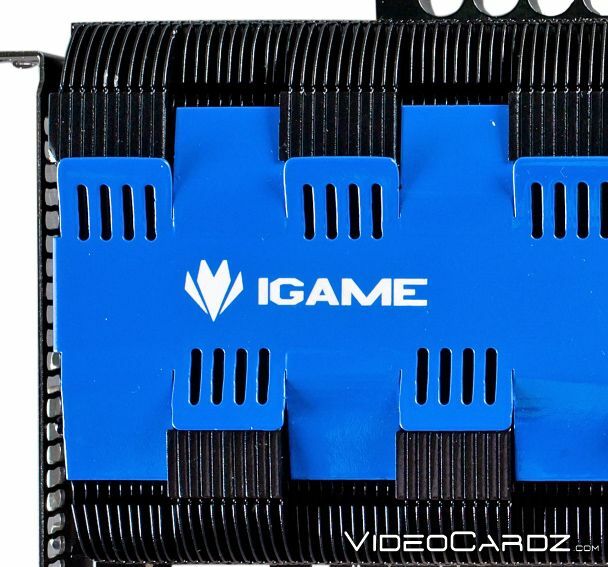 It features metal cover with iGame V-shaped logo, since this is a fifth iteration of this custom-designed series. 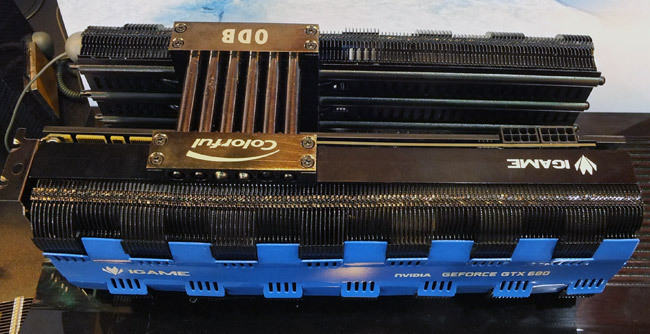 But if that’s not enough for extreme overclockers, it has an additional heatsink, which is already larger than many other cards, connected by six 6mm copper plated heatpipes. 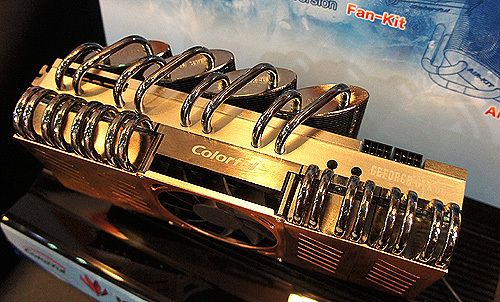 This construction will most definitely take about five slots on motherboard. 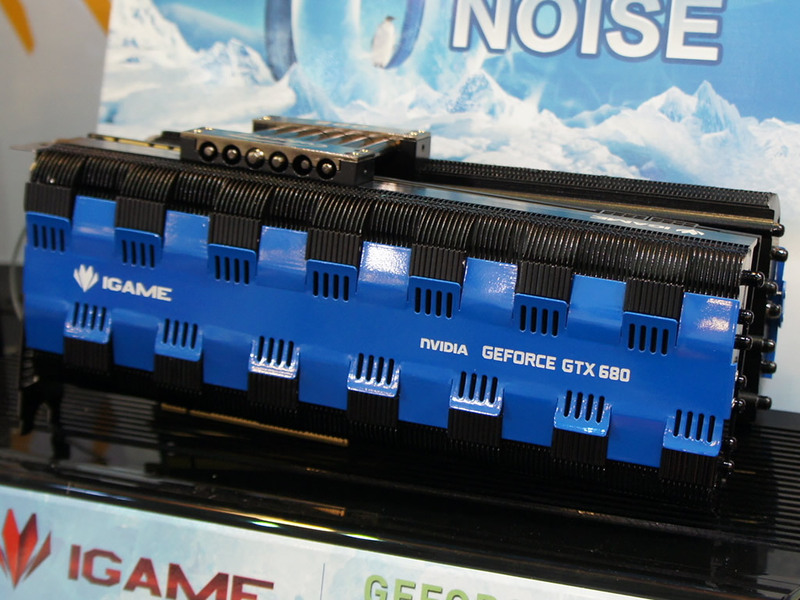 Either way, this extra heatsink is a modular addition, since you can enable a 3-way SLI with this GTX 680 card, and there wouldn’t be any space for other cards in such configuration. 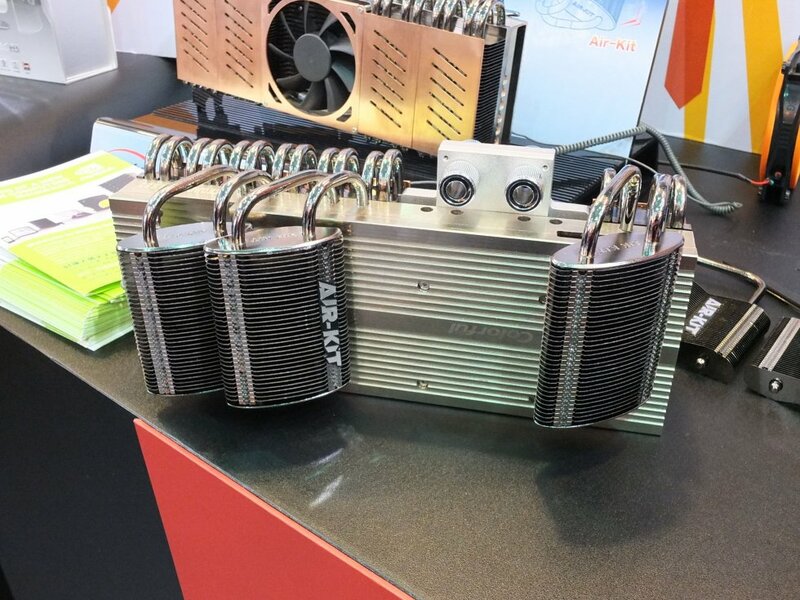 Details about actual clocks were not revealed yet. 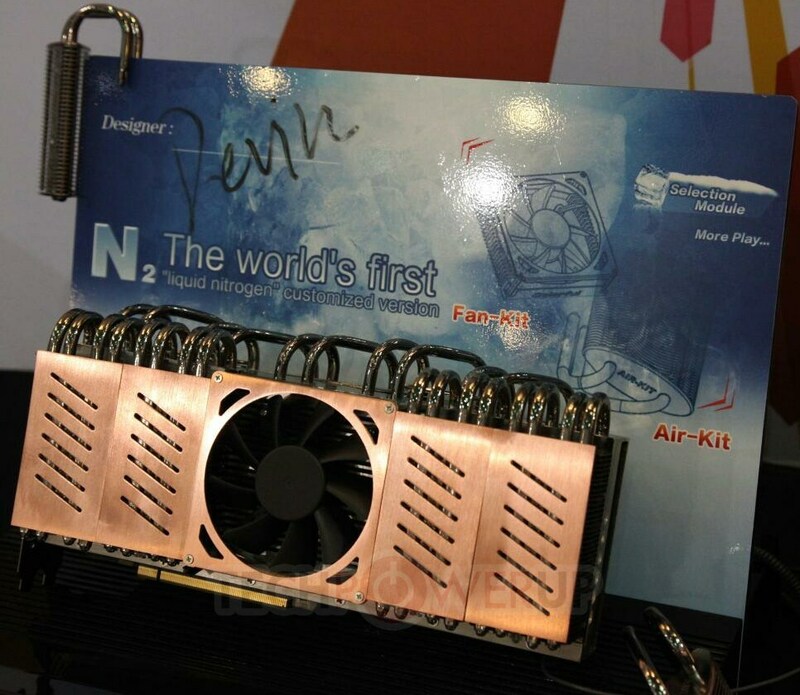 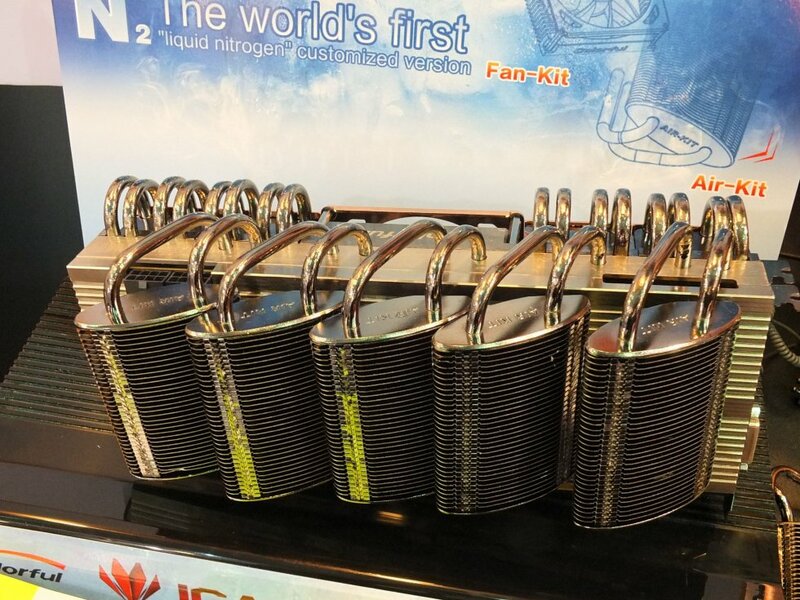 This card will be hard to get, just like the first liquid nitrogen cooled model, which was also shown at Computex – but that was a prototype.